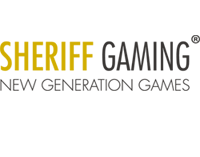 Sheriff Gaming is a developer of online casino software from Netherlands that recently came to gambling market and became one of the most popular companies. Their products impress customers with colorful design, interesting themes and successful winning combinations. 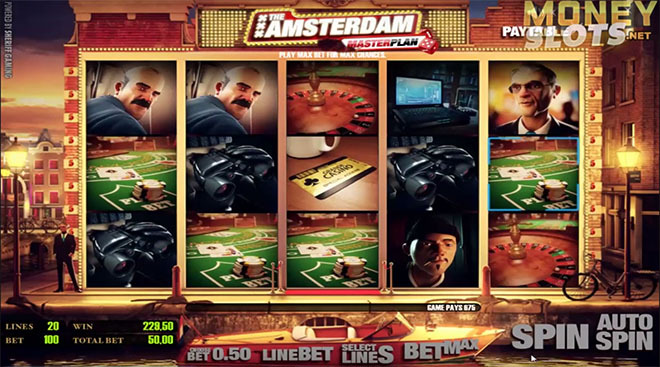 Video slot machines in 3D format became the main product that brought such popularity and recognition to Sheriff Gaming. You can make a big list of online slots advantages from this popular company. Games have a good quality and created by professional developers. 3D format that creates bright vivid animation. No need to download games to PC or phone – you can play right in the browser. Available in over twenty languages. Unique casino software makes online slot machines real animated video with thrilling plot, colorful design and pleasant sound. Thanks to these features user gets into interactive situation and feels like in the center of actions and this attracts him to spend more time in the game. 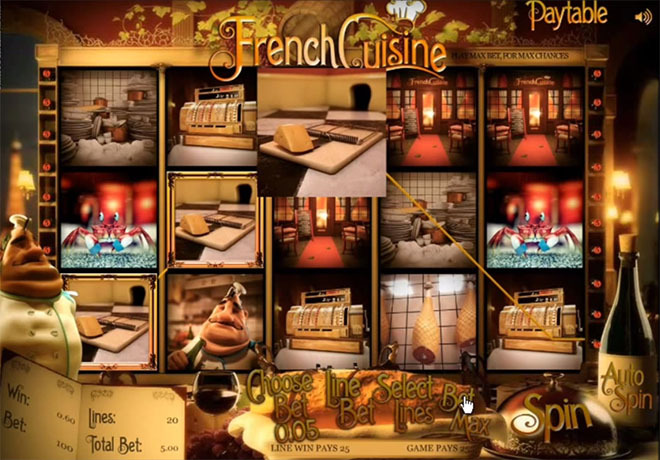 Thanks to innovative development the heroes are “implanted” in 3D casino slots with individual characters and distinctive appearances. Casino software from Sheriff Gaming is unique by its translation into 21 languages and the experts of the company translate for free for each customer that wants to buy casino software. Th company does everything possible to meet the needs of each client. Sheriff Gaming has gambling license and was tested several times. It is regulated by Alderney gambling committee that proves the high quality of products and services of the company. 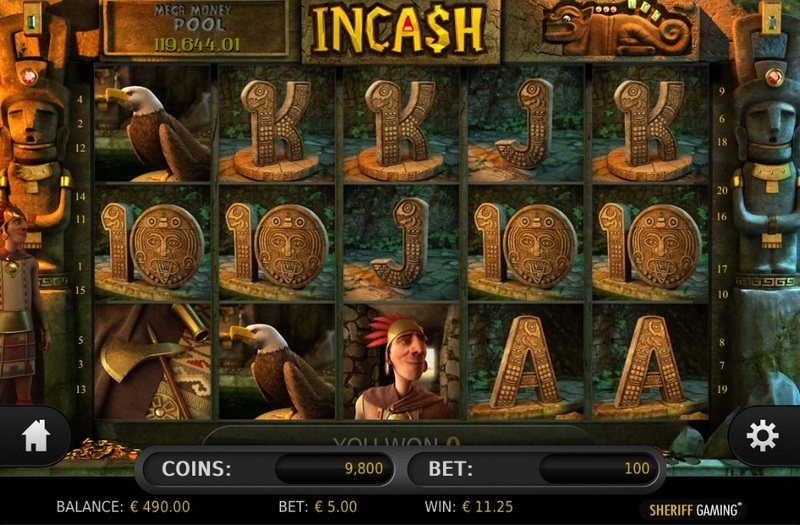 Thus, the company is characterized as a reliable and fair gambler in the business. WHAT CAN THE TEAM OF SHERIFF GAMING DO? The company team includes talented artists, editors, designers, sound engineers, programmers and copywriters. These feature makes the products from Sheriff Gaming unique that do not have any analogue. 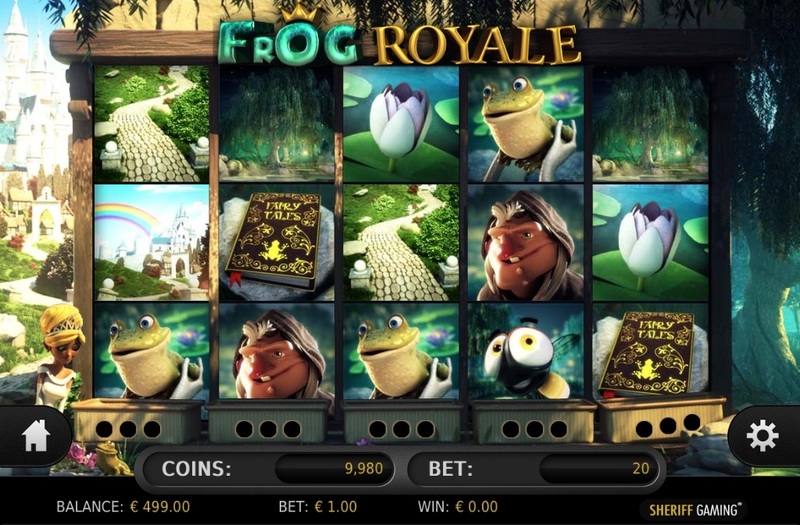 Beside online slot machines developer creates classic online casino games: various types of poker (including Texas Hold’em) and roulette, keno, craps, blackjack, interesting table games based on “smart” mathematics. All games are characterized by progressive jackpots that provides a possibility of significant rewards. 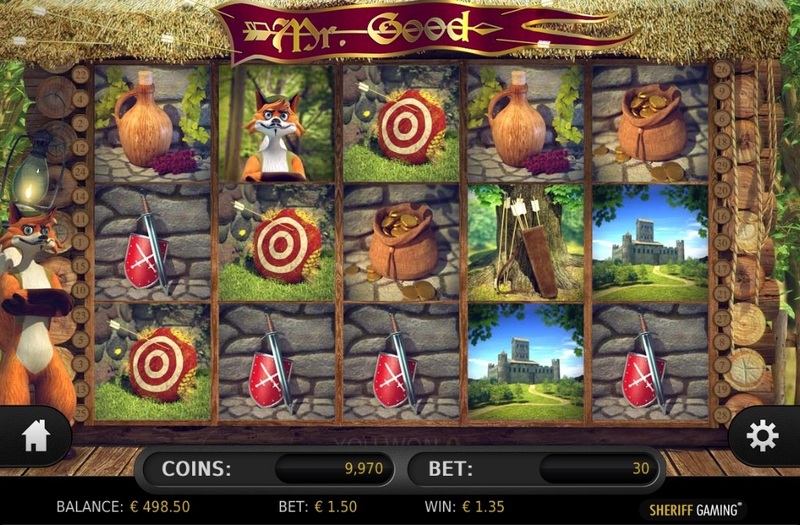 Integrating 3D casino slots from Sheriff Gaming you will get a perfect possibility to attract huge number of users to your online casino, become more popular, recognized by partners and also get the guarantee of regular income. Those who want buy casino software from Sheriff Gaming can do it on the site of Casino Market company.